www.gaccny.com externallink- Created with Sketch. The German American Chamber of Commerce, Inc. in New York has promoted commerce between Germany and the U.S. for over 70 years. 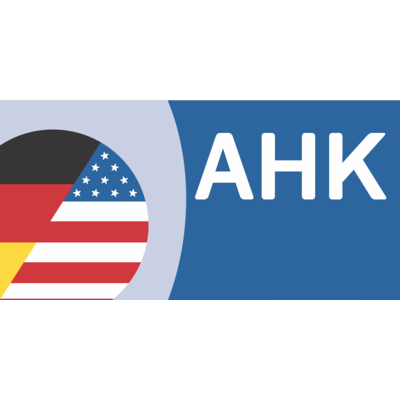 During this time, they have established themselves as a modern service provider and a reliable partner in German-American business inquiries. With Germany being a technology and thought leader in the energy sector, the GACC has a strong focus on this topic and organized numerous events and delegations over the past ten years.